1. Jiiva's Kee movie first look and motion poster will be released by Simbu at 8 PM tomorrow, 3rd August. 2. Rana and Kajal Aggarwal's Nene Raju Nene Manthri has been censored with a U/A. It is all set for an August 11th release. 3. First look Jr NTR's Lava character from Jai Lava Kusa will be released soon. The first look release date and time will be announced at 10 AM tomorrow. 4. Maya director's next film Iravaakaalam starring SJ Suryah in the lead is said to be shaping up well. The first teaser from the film will be out at 7 PM tomorrow. 5. The first look of Thiruttuppayale 2 will be released tomorrow at 3 PM. Apart from these films, the motion posters of Naachiyaar and Kodi Veeran will also be releasing tomorrow. It is going to be a fun day for all film buffs. 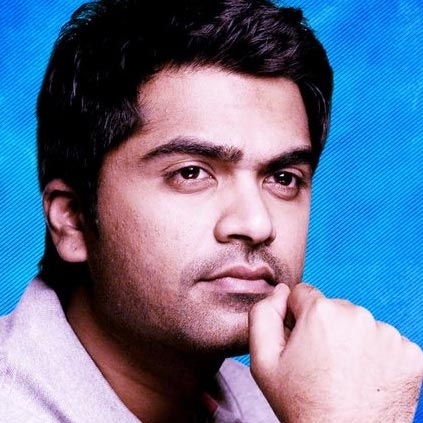 Simbu Likely To Start Work On Billa 3 From October Post The Release Of His Long Term Project Kettavan. People looking for online information on Kee, Kodi Veeran, Maya, Simbu, Sj suryah will find this news story useful.